Sewer line clogs are serious plumbing issues that can lead to costly repairs or the contamination of your household’s drinking water. This is why the experienced team at A Plus Sewer Service says it’s important to recognize the warning signs, so you can call in a professional before it’s too late. The septic cleaning company provides a wide range of residential and commercial plumbing services for locals throughout the New Hampton, NY, area. If you hear weird sounds when using plumbing fixtures around the house, this could be a sign of a clog in the sewer line. Some examples include water backing up into the bathroom tub when you flush the toilet or the washing machine overflowing after it’s been run. This occurs as a result of water being unable to enter the sewer. 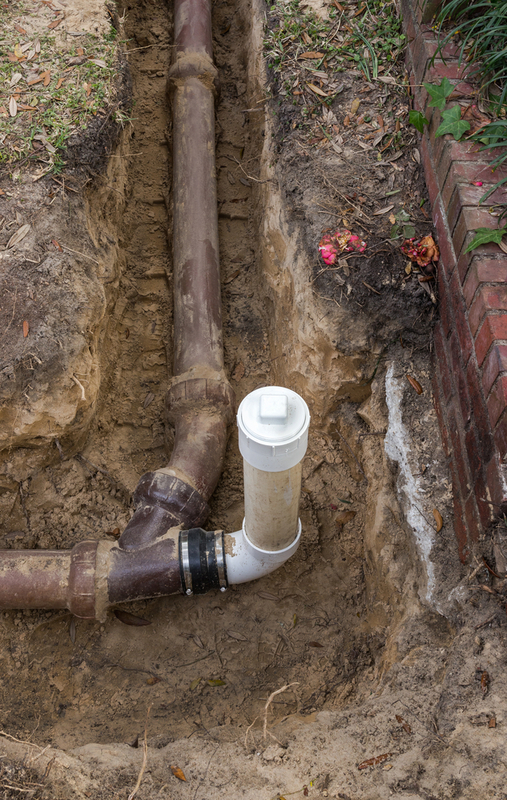 A sewer cleanout is a pipe that connects to your home’s main sewer line. If you remove the cap and see water flowing out or standing in the pipe, this is a sign of a sewer line clog. One of the more common signs of a sewer line clog is a backed-up drain. If there is water backing up in the sinks and toilets, this means the drain line is unable to properly carry the wastewater away from the home. Call a plumber as soon as possible for a professional opinion. If you suspect there’s a clog in your sewer line, hire an experienced plumber for repair. For the leading septic cleaning professionals in New Hampton, NY, turn to the team at A Plus Sewer Service. Contact a representative by calling (845) 294-6103, or visit the website for more information about their full list of services, including excavation, drain cleaning, and septic cleaning.